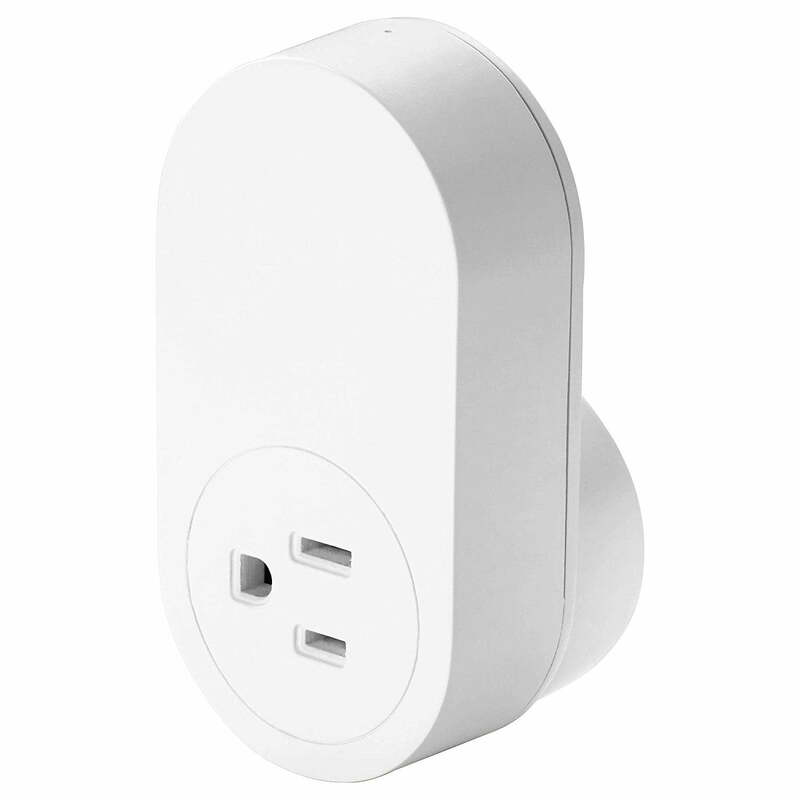 Ikea releases a new series of smart plugs for its smart home Tradfri environment. In some time, these devices shall also be HomeKit compatible. Other Tradfri devices like the hub oder the LED smart bulbs made a good impression in our tests. 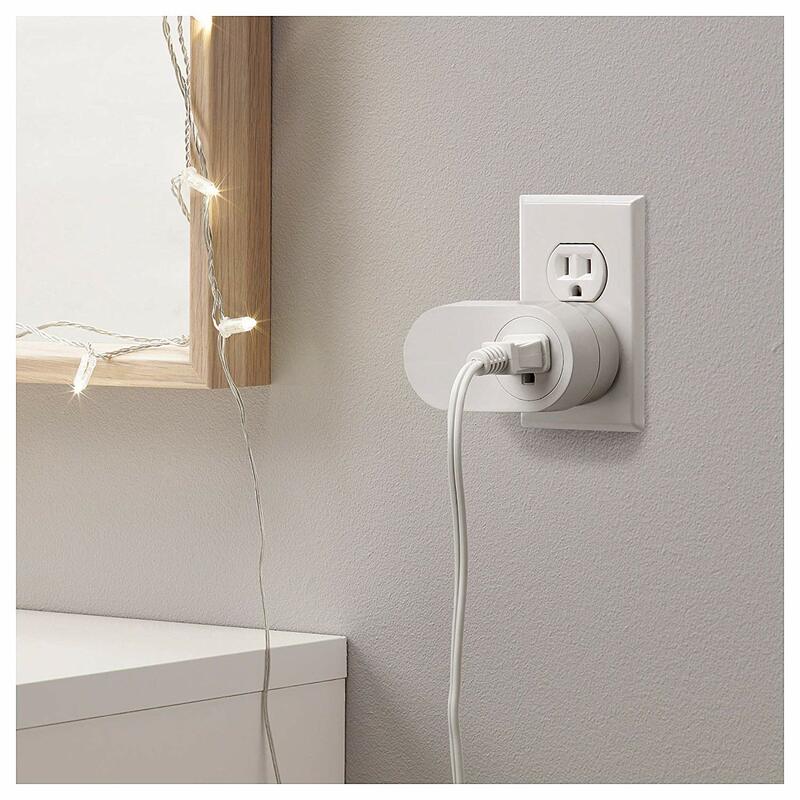 Both these products work together with HomeKit already, so you can be sure that Ikea will update the smart plugs very soon. The stability of these devices should be great. Even better is the price: Ikea products are very fairly priced, especially for the given quality. At the moment, you can pre-order them on Amazon. So if you plan to upgrade your existing Tradfri installation or you plan to start with a few Ikea smart plugs, you can go for it. Before they become HomeKit compatible, you can use Ikea’s own app, so you can use them until then.